The making of a Will is a very personal matter and, here at Rhema FM, we understand this. After having made adequate provision for your family and others, you may like to give some thought and prayer to leaving a charitable gift for the Ministry of Rhema FM Newcastle. 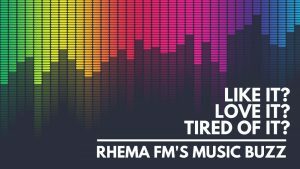 If you’re thinking about leaving a gift to the Ministry of Rhema FM we make this commitment to you: We unreservedly make a promise to care- fully and prayerfully use any amount given to lift up the name of Jesus Christ as Lord and Saviour. We commit to bringing the truth of the gospel to all who will listen through our broadcasts and internet audio streaming, and by all communications at our disposal in this modern day and age. 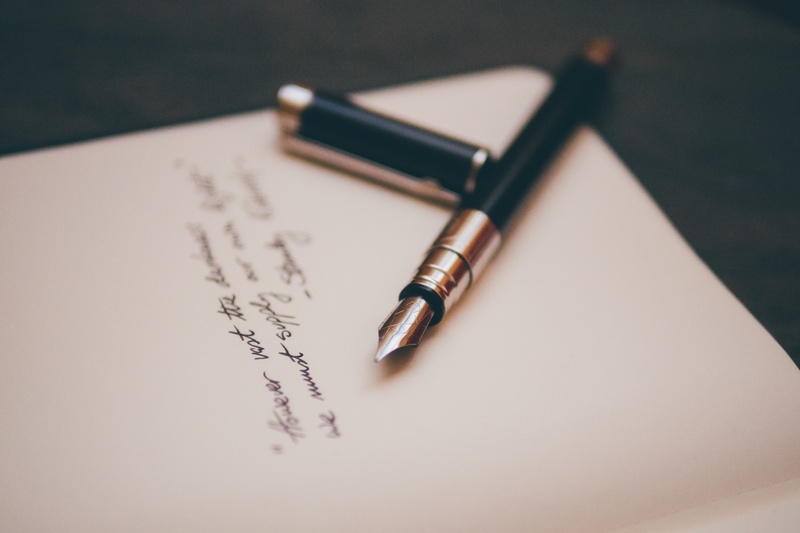 If you would like to discuss leaving a bequest or donation, please contact us or have your legal representatives give us a call. We’ll be pleased to answer any questions.